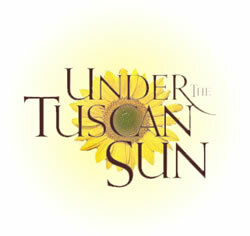 UNDER THE TUSCAN SUN is a brilliant movie. I absolutely loved it! It is so beautiful that I actually cried (shedding those happy tears). 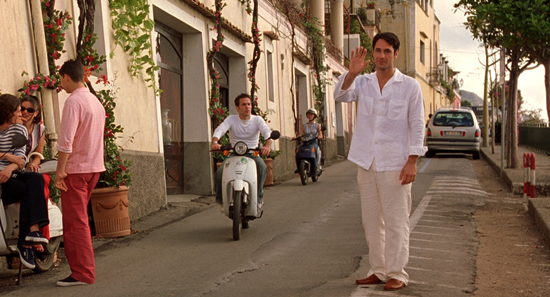 Because of the lovely nature, because of the lovely affair, because of the lovely… Italian life. Thanks to this marvelous Work of Art I am now absolutely in love with Italy and all things Italian. Totally and completely. To the very depth of my soul. Including the gorgeous, adventurous, sensuous Mediterranean men. 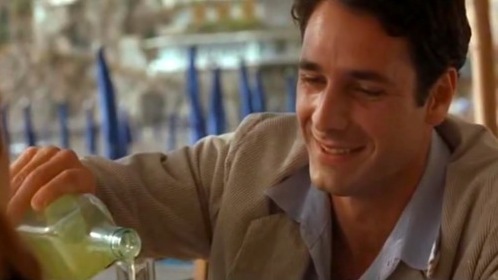 For Raoul Bova is just so goooooood. Leaving the subject of the amazing Italian men aside though, this movie is in the end a ‘must’ experience: a must-see, a must-admire, a must–absorb. And this — is not some picture, it’s the picture. THIS — is an absolute MASTERPIECE. 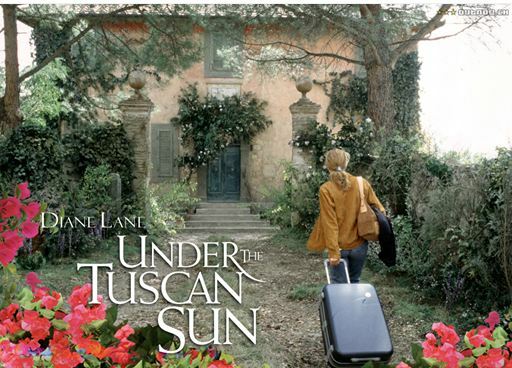 It will capture you by the magical beauty of Tuscany, Positano and Rome — con la bellezza di Roma…  — by the miraculous beauty of the Italian life itself — colorful, vivid and impulsive. …By the fabulous beauty of nature, and the amazing inner beauty of the Italian people, by the beauty of the Italian culture itself. 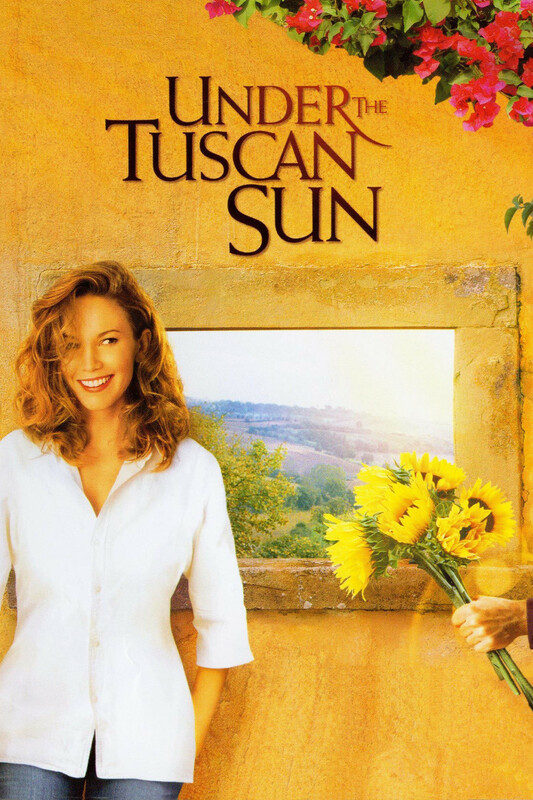 This movie proves vividly that Romeo e Giulietta  could only ever be born in Italy. Loro sono adesso  the present-time Polish Pavel and the Italian Giulia who are absolutely, helplessly and desperately in love. Despite all the odds. And the passionate determination of Pavel’s to prove that he is no worse than any born (AND bred) Italian man is — in and of itself — striking. Striking enough for him to win over his own Juliet’s heart. And no wonder: the show of ‘throwing a flag’ is completely amazing; nothing short of mind-blowing, breathtaking. The scene with limoncello (ann. : – lemon liquor), too, is absolutely fantastic, just as all the other magnificent scenes set against the backdrop of the spectacular Italian scenery. As is undoubtedly the childish lady in a fabulous outfit who loves hats, which along with an ‘uno gelato’ (ann. : — an Italian-style ice cream) make her happy. “There’s nothing like a fountain and a magnum of French champagne to put you right again,” says Katherine (Lindsay Duncan) quoting Sylvia of the legendary Italian “La Dolce Vita”, herself steeped in frivolous fountain water. Only, the French champagne here being the luscious and divine Italian limoncello instead. Lindsay Duncan who portrays this extravagantly frivolous and exquisite British lady, with a mysterious Italian soul, is extremely elegant (if not vividly provocative) in her performance. 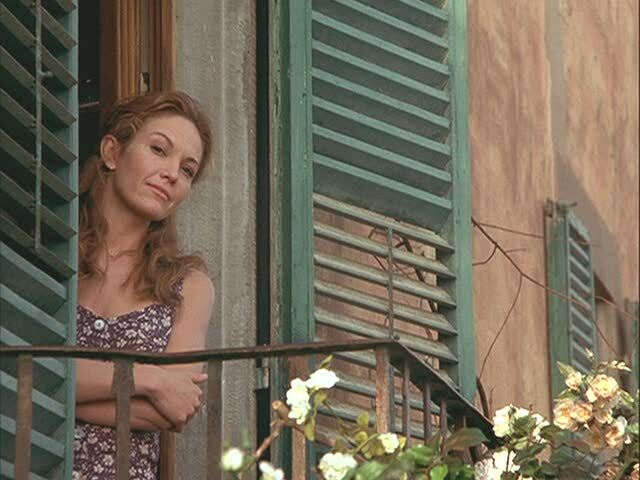 As is Diane Lane (Frances) — so funny and moving yet simply hilarious. Just as she always is. Oh yes, INDEED. She truly is. So humorous. So passionate. So natural. Yet so dramatic, so deeply beautiful in her own vulnerability — all at the same time. Just as she always is, in all of those perfect trademark-performances she happily gives. Oh, and they absolutely do. 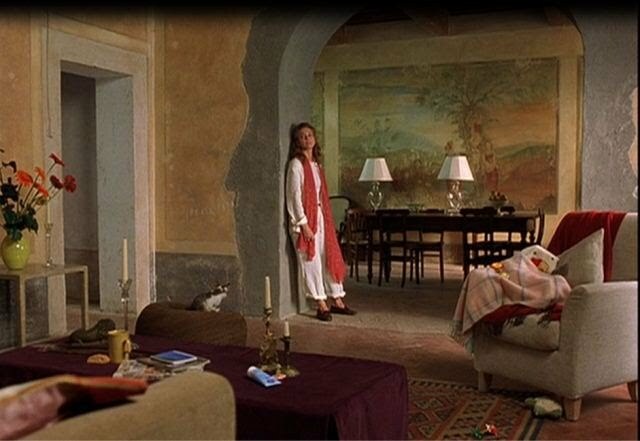 As landscapes change, and seasons come and go, the main heroine herself will unwittingly undergo a miraculous transformation from a sad, desperate yet funny and ironic, and (in being so) a typically American woman called Frances into an incredible, fabulous Italian donna Francesca. And in the end… she’ll get her wish. GRANTED. AS IF BY MAGIC. 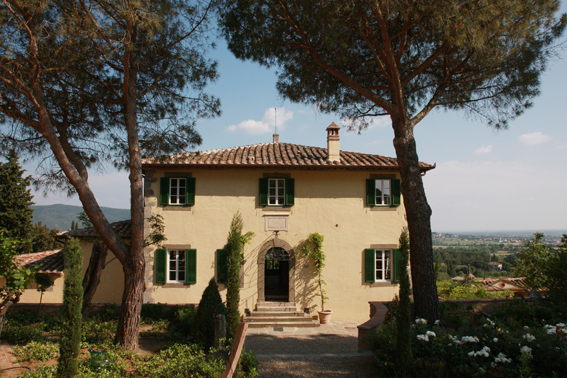 Love and family, in the very house under the Tuscan sun that once used to be deserted, restless; rebellious, empty, wild. Just like her. Now, it’s a cozy place where Love rules. Just like in her heart. And a previously immovable old man (with the flowers) she was so curious about finally pays his regards to her. “A HAPPY END, HOLLYWOOD-STYLE,” you’ll say. 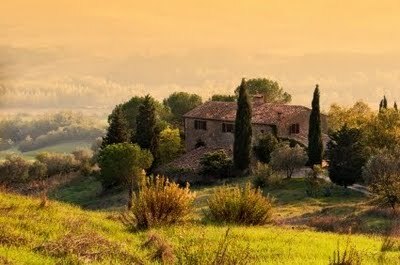 For it managed to capture the spirit, the soul, the essence, the very character of the delightful Italian life. Once again I can’t help thinking that Audrey Wells, the director and screenwriter of the picture, is in fact an absolute genius. And as this marvelous picture shows, their whole culture is filled with love; it is full of love — for children, for people, for delicious food, for music — for Life. 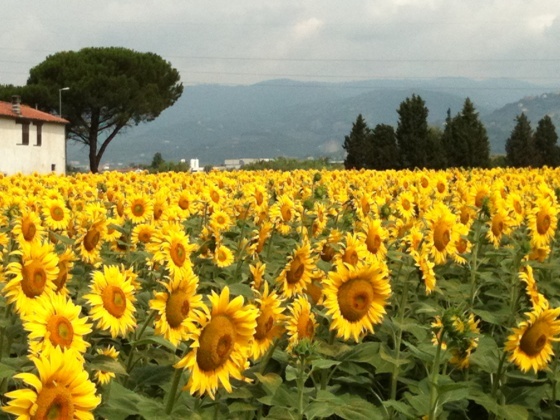 Joy or ‘la gioia‘ then is nothing but the essence of being Italian. I am absolutely in love with Italy and the beauty of all things Italian! ‘The greatest pleasure in life is being Italian.’ How true!! !